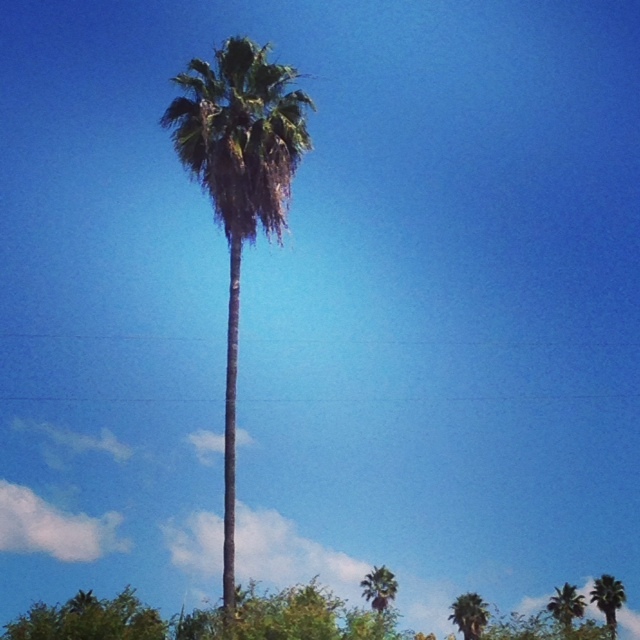 palm trees – GO HERE. DO THIS. EAT THAT.